Mark has been in the Commercial Real Estate Business since 1980 and has a passion for redevelopment and putting together commercial real estate deals. 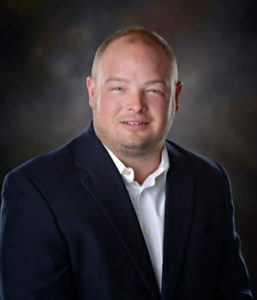 Mark worked for Towle Real Estate for 22 years before forming Grootwassink-Hotzler Real Estate, leading to the development of Metro Equity Management LLC in 2007. 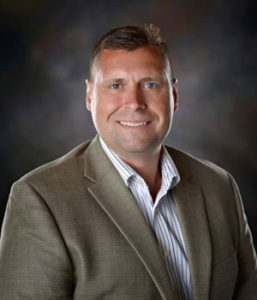 Mark is active in CCIM, SIOR, IREM, Minnesota Shopping Centers Association (MSCA), Minnesota Commercial Association of REALTORS (MNCAR) & Lakeville Chamber of Commerce. Quenton joined Metro Equity Management in 2007 while attending Dunwoody College of Technology and has grown with the company ever since. He is able to effectively and efficiently operate the portfolio of properties that he manages using his strong background in construction management. Quenton also works closely with Investors and Tenants on property acquisition and tenant representation. Greg graduated from St. Cloud State University which lead to ventures in recruiting and telecommunications before obtaining his real estate license and joining the Metro Equity Management team in the spring of 2010. 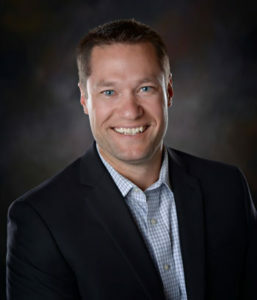 Greg’s primary responsibilities are marketing and leasing commercial space for Metro Equity Management’s properties, while representing building owners and tenants in the Minneapolis / St. Paul market. Stephanie joined Metro Equity Management in 2007 after graduating from Indiana University and obtaining her Minnesota Real Estate License. 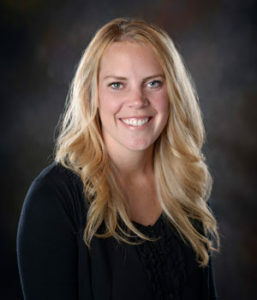 She has continued her professional education by completing her Masters in Real Estate at the University of St. Thomas and earning her Minnesota Brokers License. She focuses on marketing and leasing commercial space for Metro Equity Management’s portfolio, as well as, continued work with third parties through tenant representation and sales. Brandon joined Metro Equity Management in 2007 is able to effectively and efficiently operate the portfolio of properties that he manages using his strong background in construction and building systems. This equates to lower operating expenses and satisfied owners and tenants. 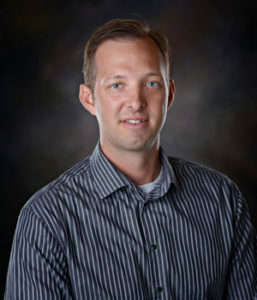 Brandon’s first goal as a property manager is to preserve and enhance the value of the assets he manages. He takes a proactive approach in daily operations making sure any tenant requests and maintenance items are addressed as well as keeping owners informed of the status of their properties on a regular basis. 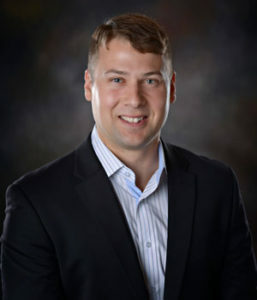 Andrew joined Metro Equity Management in 2016 after serving as a Naval Air Crewman in the United States Navy for six years. He completed his Business Management degree and obtained his Minnesota Real Estate License while working for Metro Equity Management. Andrew specializes in property management and leasing. Craig received his Minnesota Real Estate license and started working at Metro Equity Management in 2017. 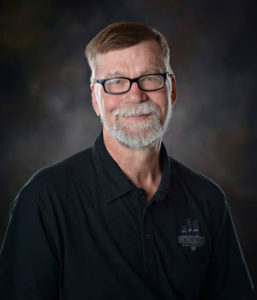 Craig has over 25 years of business experience. Using his Degree in Automotive Management he began his career in an Auto Dealership Management Service position. He furthered his education through Chrysler and General Motors Collage of Automotive Management. After years in the automotive field, he focused his energies in building a successful construction company for 18 years. Ready for a change, Craig is now focused on leasing commercial space for Metro Equity Management and representing third parties on sales or purchases of commercial real estate. 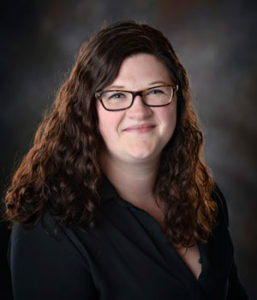 Katie joined Metro Equity Management’s team in 2008, hired as an administrative assistant and since has earned her degree in accounting from Dakota County Technical College. Katie is responsible for Tenant relations and accounting from the Tenant’s side of the business from invoicing to Lease administration. Katie is a member of American Society of Administrative Professionals Association and is also a Notary Public Commission. 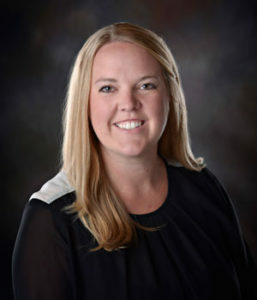 Jaclyn joined Metro Equity Management LLC full time in 2009 after earning an Economics degree from the Krannert School of Management at Purdue University and obtaining her Minnesota real estate license. Jaclyn works as an accounting assistant whose daily tasks include invoice management, vendor contract management, office management and financial analysis. Jane graduated from St. Cloud State with a Bachelor of Science degree in education. She taught school for three years before joining Federal Express. 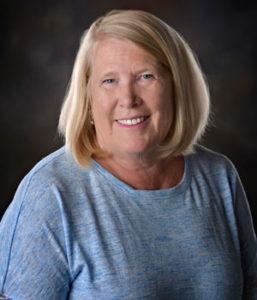 She had a very successful career at FedEx in various positions for the next twenty-seven years primarily in the Occupational Development and Training or Sales areas. After an early retirement from FedEx Jane joined Metro Equity Management as Human Resources Director in 2009. Her primary responsibilities are Benefits Administration and personnel management. 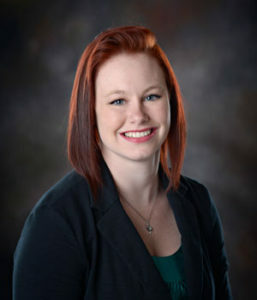 Katrina joined Metro Equity Management LLC full time in 2016 after graduating from Hamline University in 2013. Katrina’s tasks have a very wide range including, Tenant administration, assisting the accounting department, and hand delivering our local Tenant’s rent invoices, which is vital to keep the communication with our Tenants open. 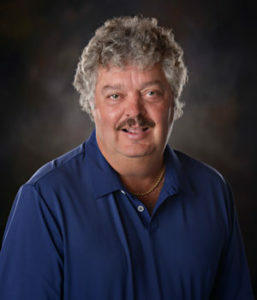 Mike joined the Metro Equity Management team under Ultra Services in 2012 as the Facilities Manager. With over 40 years of commercial construction experience and 14 years of construction management experience. Mike has been a great asset to the team.